Home How To How to Unlock Alcatel One Touch L800Z? How to Unlock Alcatel One Touch L800Z? 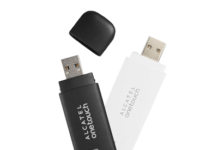 Alcatel One Touch has launched a new 4G dongle, dubbed as L800Z. It is sub-model of L800 and can be unlocked with correct SIMlock code. Once your L800Z dongle is network free, you can use default SIM card as well as other operator SIM card. The L800z supports 4G bands 700/800/850/900/AWS/1800/1900/2100/2600 MHz, 3G bands 850/900/AWS/1800/1900/2100 MHz and 2G bands 850/900/1800/1900 MHz. 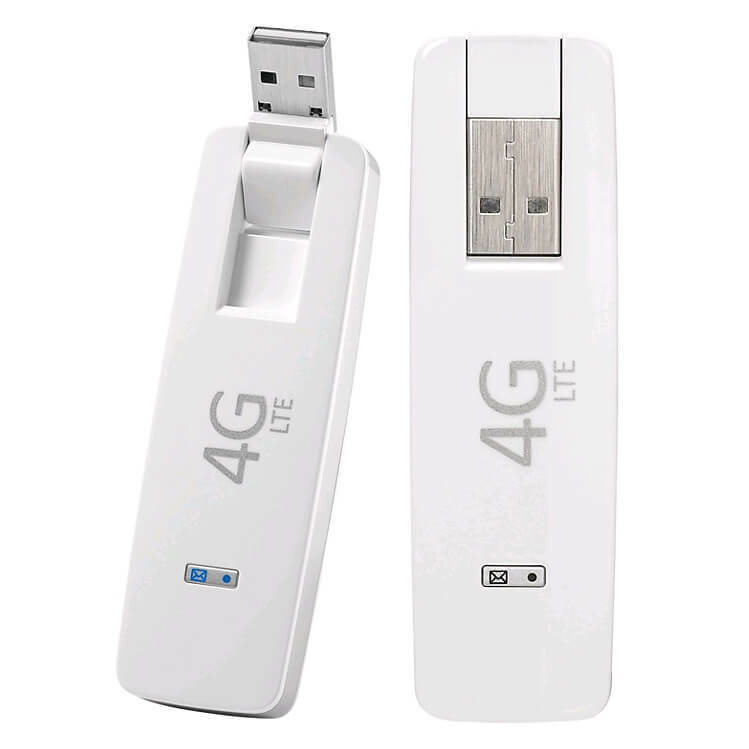 In 4G LTE mode, it can download a file with a maximum speed of 100Mbps and upload speed limit is 50Mbps. It features Cat 3 LTE. In WiFi mode, it can connect up to 10 PC simultaneously. Measuring 89 x 27.5 x 14 mm, the dongle weighs 35g. How to Unlock Alcatel One Touch L800Z 4G Dongle? 1. Connect the L800Z to PC with default SIM card. 2. Let it install the drivers and software which is required to run by OneTouch L800z modem. 3. It will open the software of the dongle automatically. 4. Close the software of L800Z and eject the device from PC. 5. Now change the default SIM card with any another Network provider. 6. Again plug to PC. 7. The device will ask you NCK code. 8. Enter here 10-digit NCK code and click Apply. Now you Alcatel L800Z 4G data card is successfully unlocked. Create a new profile according to the SIM card and connect to the internet. Previous articleHow to Unlock ZTE MegaFon MR150-5? Next articleHow to Unlock ZTE MF920W?